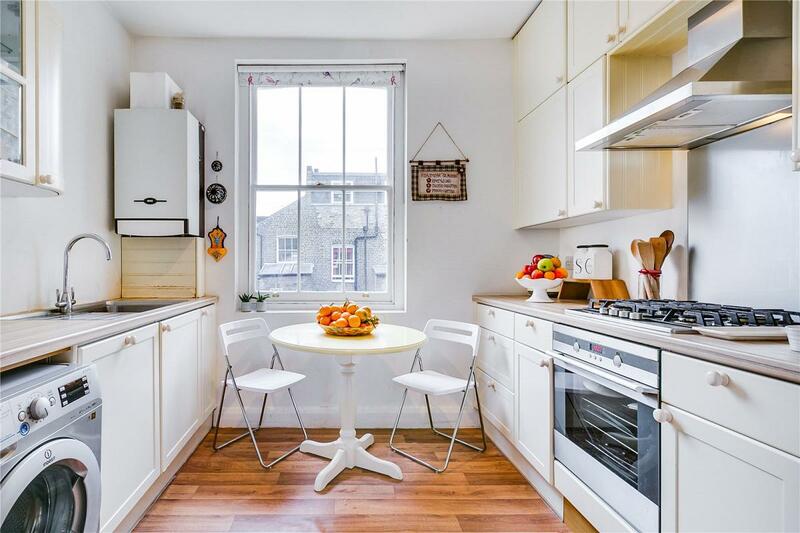 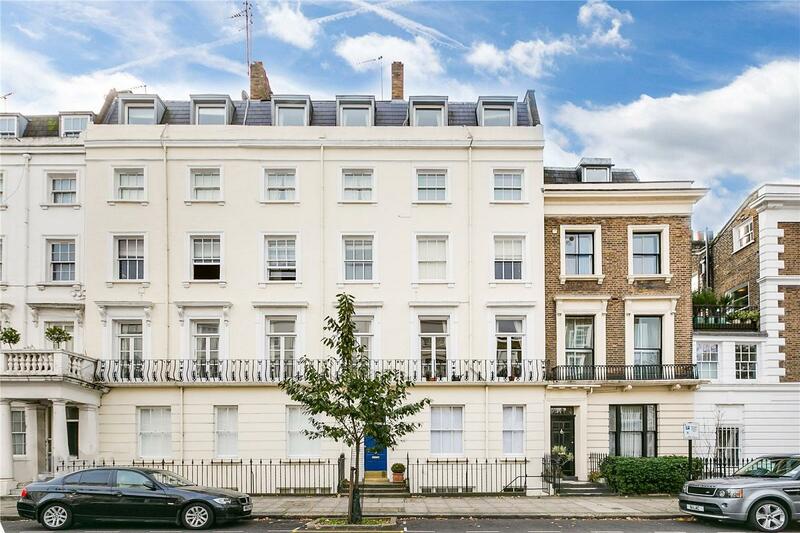 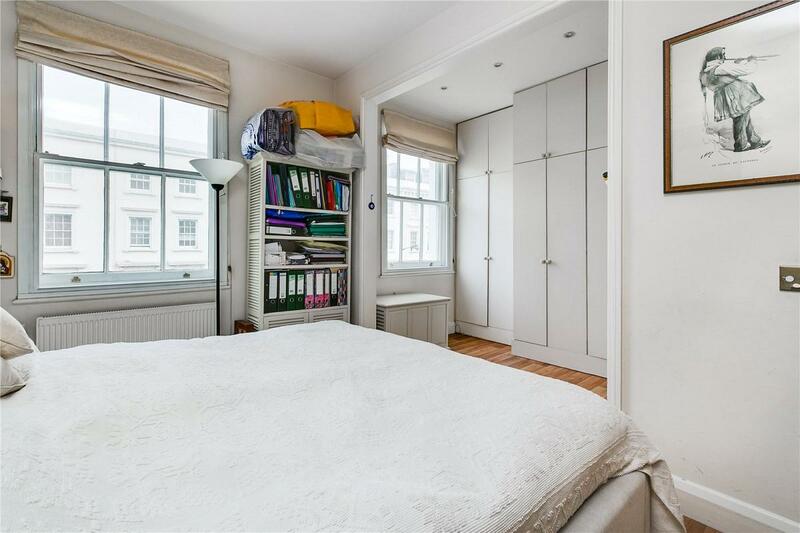 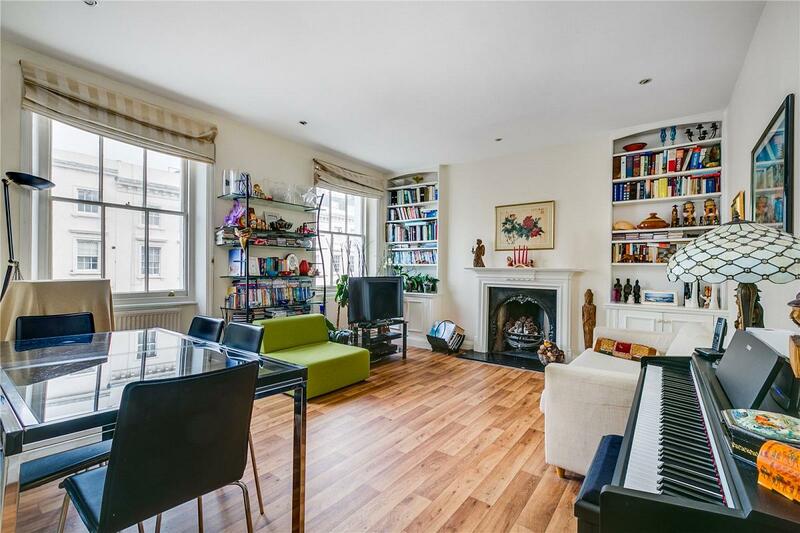 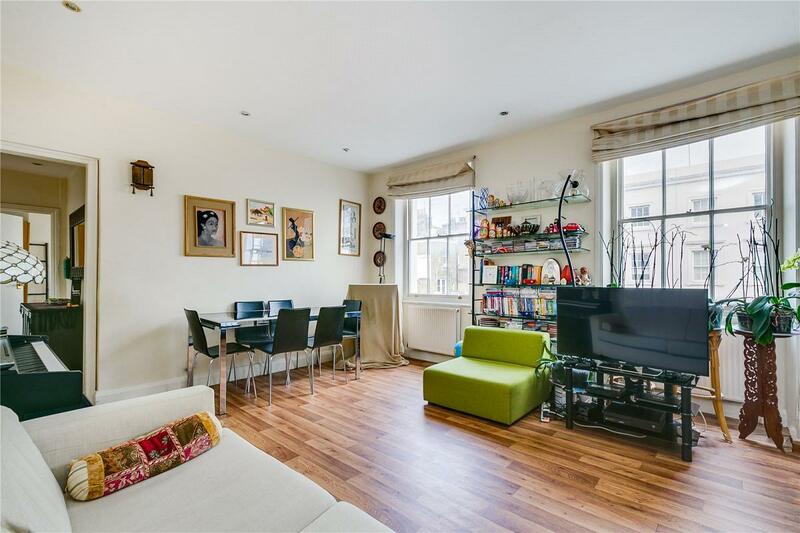 A superb two double bedroom flat set on the second floor of this pretty stucco fronted building, perfectly situated in the centre of the ever popular Pimlico Grid. 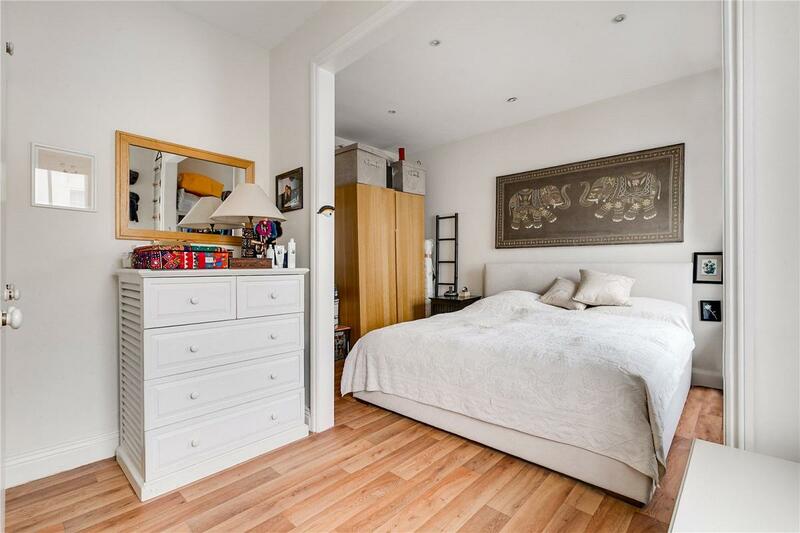 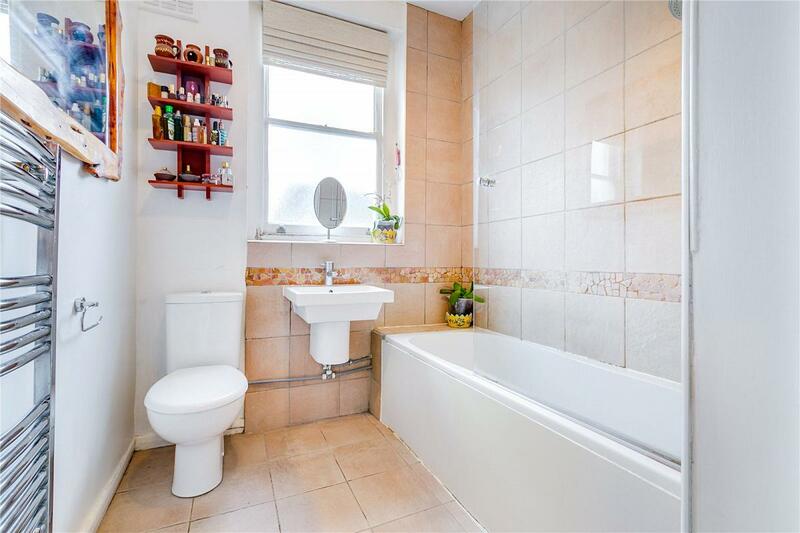 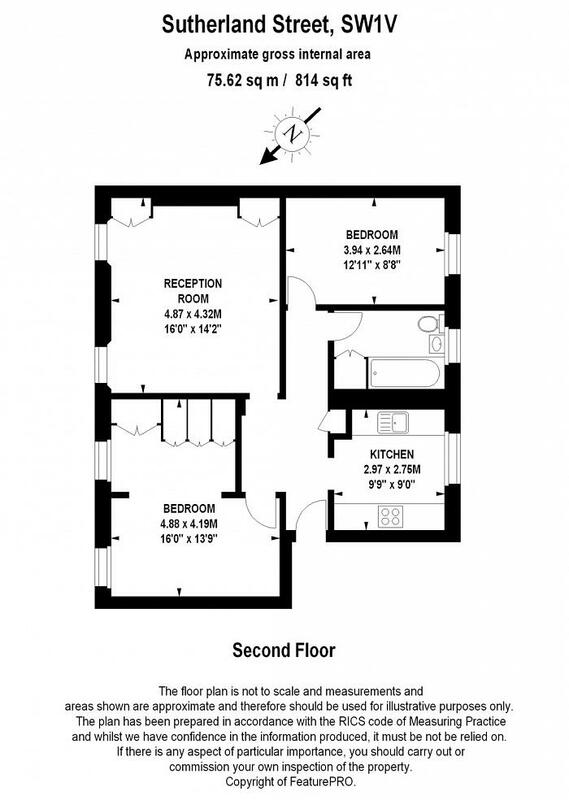 The flat is flooded with natural light has a large reception room, separate kitchen and bathroom. 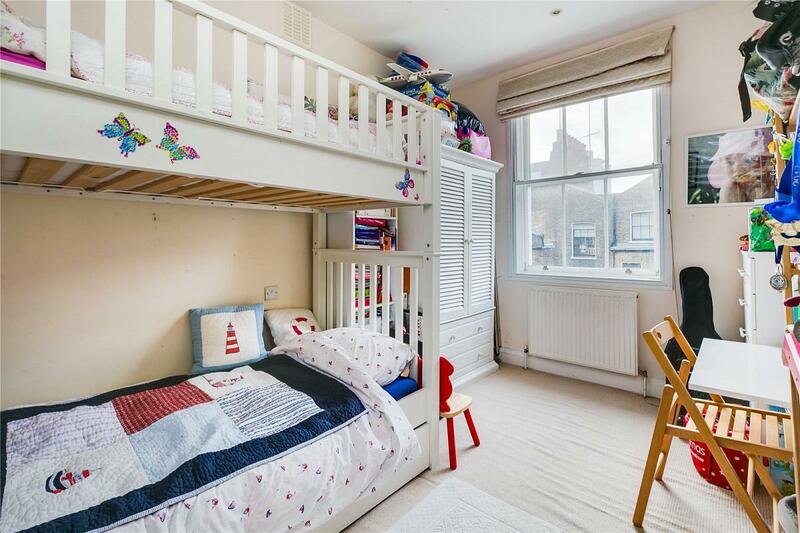 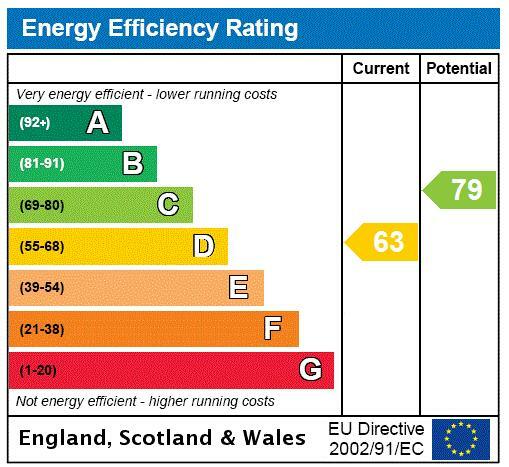 Offered for sale in good condition and comes with a share of the freehold.